Legendary sprinter Kim Collins will join Usain Bolt in retiring from the sport at the IAAF World Championships London 2017. 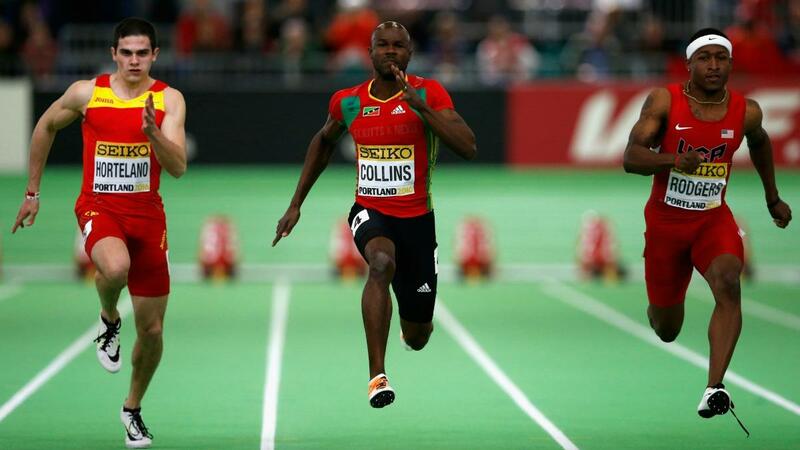 Collins, the 2003 world 100m champion, has enjoyed a distinguished career competing for St Kitts & Nevis for more than 20 years, but will call time on his career on the track after the London Championships at the age of 41. The veteran sprinter, who ran a personal best of 9.93 second for the 100m at 40 years old in 2016, has amassed five world medals outdoors over 10 IAAF World Championship appearances, the latest of which being 100m bronze from the 2011 Championships in Daegu making him the oldest ever medallist in the event. “I think London will be my last. My oldest son now is 19. The kids are growing. But it’s been great for the younger generation as it shows that if you take care of your body, you can have a long-lasting career,” Collins said. Collins is proud of the longevity of his career at the top of the sport and the list of Championship records he boasts over 22 years of competing. 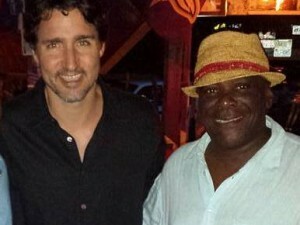 He said: “My first appearance was in ’95 when I was on the relay. In ’97 when I came back I had a small injury. I ended up running 21 seconds for the 100m. It’s the slowest 100m ever run! To date Collins has competed 50 times on British soil and, despite missing out on the atmosphere of the London 2012 Olympics, he knows full well the reception athletes can expect to receive in the London Stadium when the action commences on 4 August. “The crowd is deafening sometimes,” he said. “Especially when they announce Usain Bolt you hear the fans screaming and shouting. It’s amazing. Kim Collins will be looking to compete in the 100m at the IAAF World Championships London 2017. Visit https://tickets.london2017athletics.com to see ticket availability.